Would you like a free Stamp set? 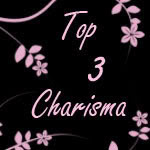 Do you like Stampin' Up stamps? 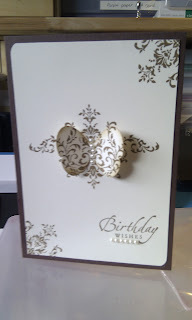 Do you like crafting with other papercrafters? If the answer to any of these questions is yes then have you ever considered buying the Starter set from Stampin' Up? 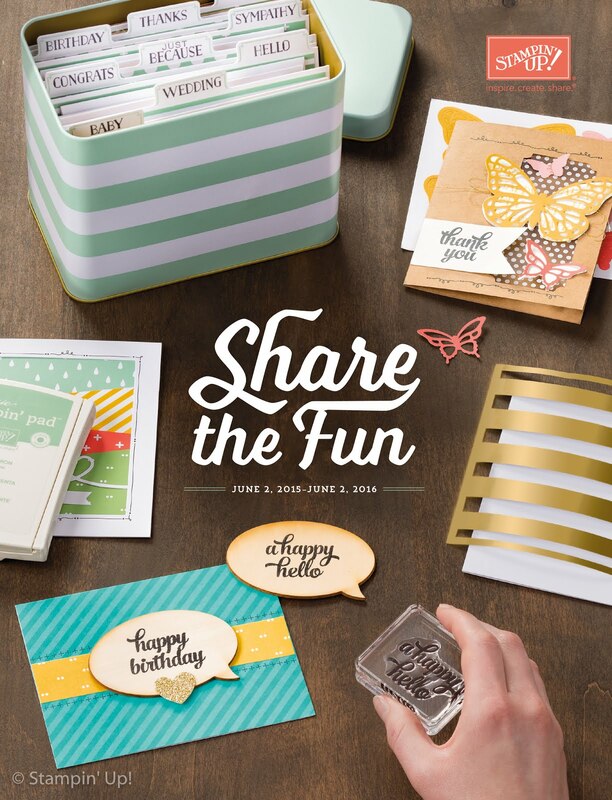 Buying the starter kit from Stampin' Up gives you a whopping 40% off the price of the items in the catalogue. There is a pre-made kit for anyone who can't make up their mind, but the stamp sets on the list are exchangeable so you can custom- make your own kit to suit your style. The purchase of this kit is as far as your obligation goes with Stampin' Up, so if you're just in it for a bargain then it is ideal. If you want to take it further, however your first order over £150 within 45 days of your purchase of the starter kit gets a massive 30% off. 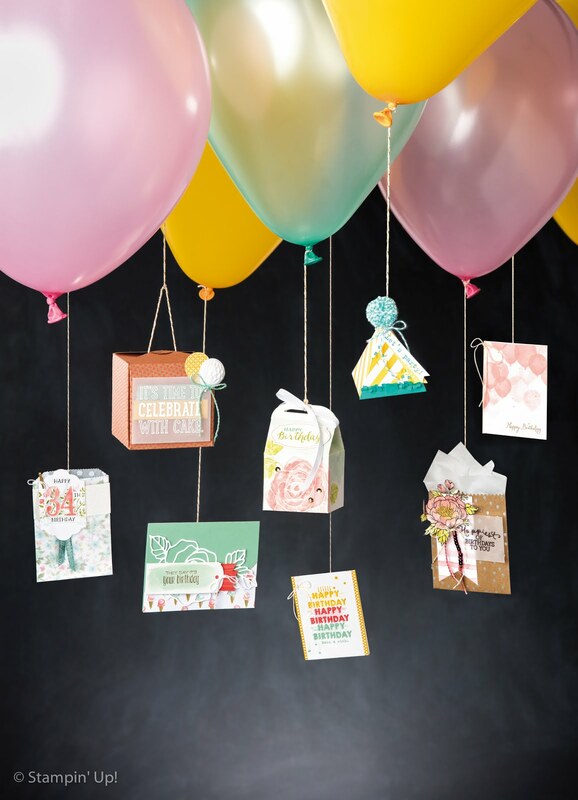 When you factor in the 20% off any order placed at any time, the resources Stampin' Up provide, the support and fun of being a part of this family, it's a fab offer. A free Sale a Bration set from me. A sampler of the coloured paper in the catalogue. Stampin' Up has made such a difference to me, I have a wonderful group of friends and colleagues from all over the country to talk, laugh and craft with. I can easily order my own products online and get my 20% discount, it's a business I can grow to suit me and I get sneak peeks at any new catalogues! If you're interested please send me an email or give me a ring, I'd love to talk to you and will never pressure you to join up, this is a decision that I understand needs to be right for you.